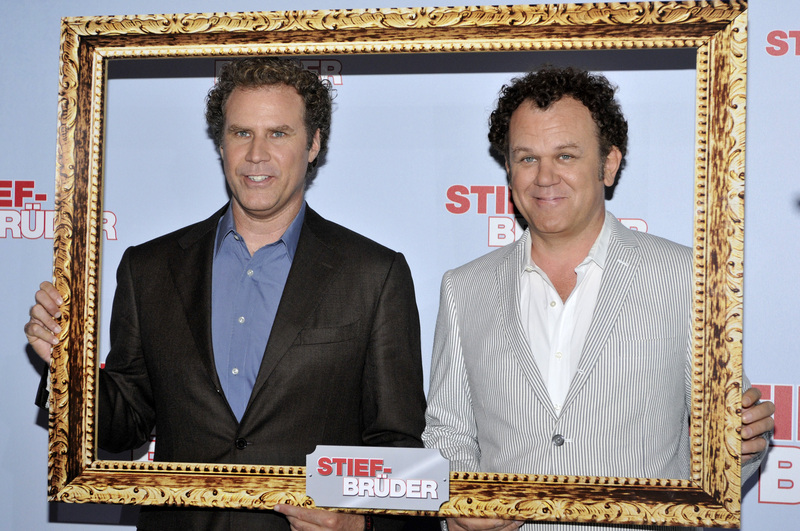 Actors Will Ferrell and John C. Reilly are framed at the premiere of their film, Step Brothers, in Berlin Germany in 2008. 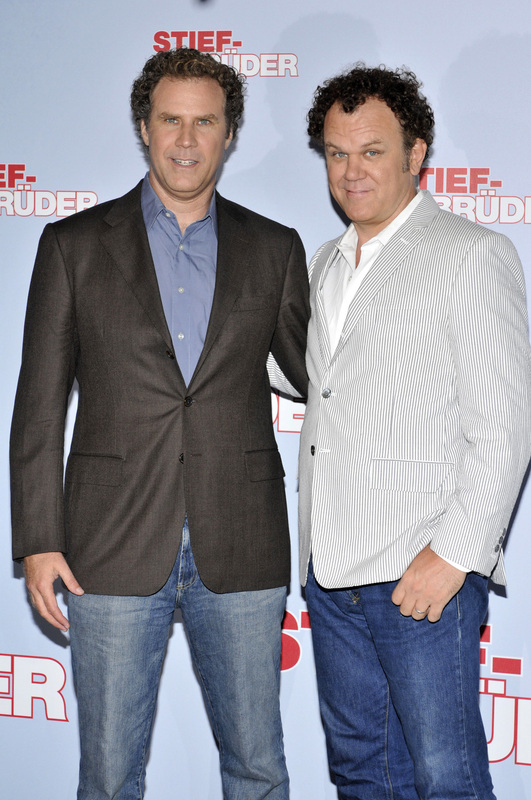 Co-stars Will Ferrell and John C. Reilly pose at the German Premiere of Step Brothers in Berlin. 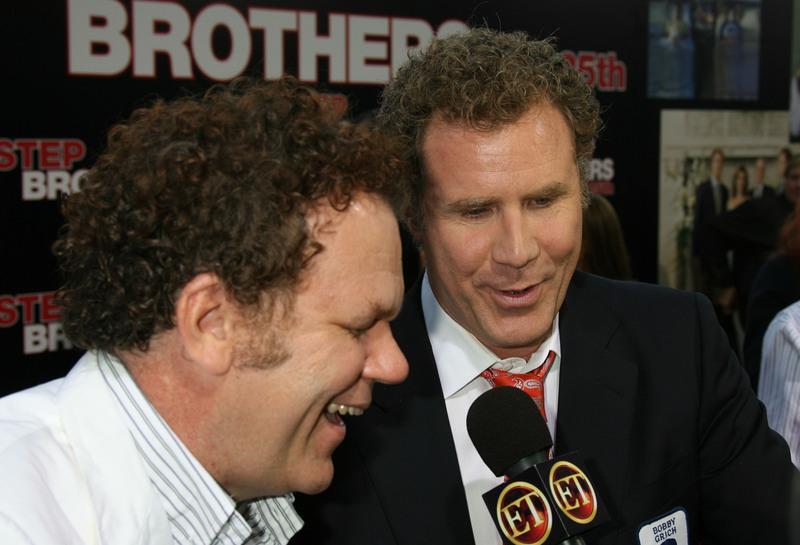 Actors Will Ferrell and John C. Reilly were co-stars in the film, Step Brothers. 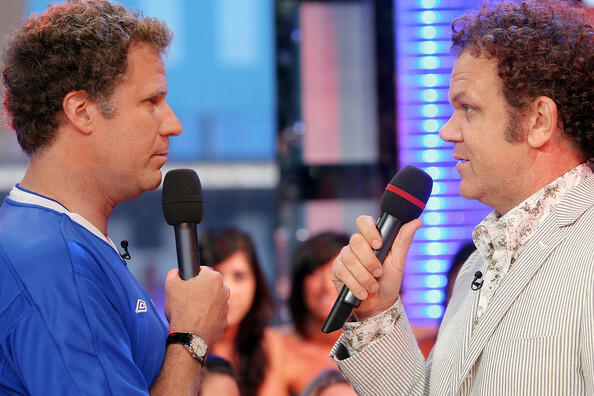 Actor Will Ferrell talks to John C. Reilly. The two were co-stars in the comedy film, Step Brothers. John C. Reilly and Will Ferrell clowned around at the Step Brothers movie premiere held at the Mann Village Theatre in Westwood, California. Funnymen Will Ferrell and John C. Reilly joked around at the Los Angeles premiere of their movie, Step Brothers. Actors Will Ferrell and John C. Reilly pose for the cameras at the premiere of their film, Step Brothers, in Westwood, California. John C. Reilly and Will Ferrell kneel and pose for the cameras at the premiere of their film, Step Brothers. John C. Reilly and Will Ferrell laugh and talk to ET at the Step Brothers premiere in Westwood in 2008. 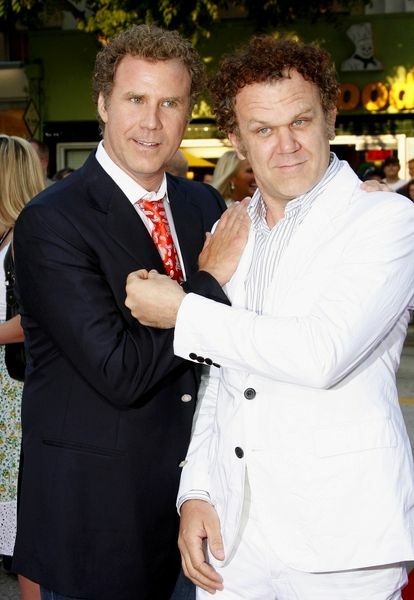 Will Ferrell and John C. Reilly attended the 2006 MTV Movie Awards. The two co-starred in the movie, Talladega Nights: The Ballad of Ricky Bobby. Actors Will Ferrell and John C. Reilly pose in matching attire for their role as step brothers in the movie Step Brothers. The bearded Will Ferrell poses with fellow actor John C. Reilly. 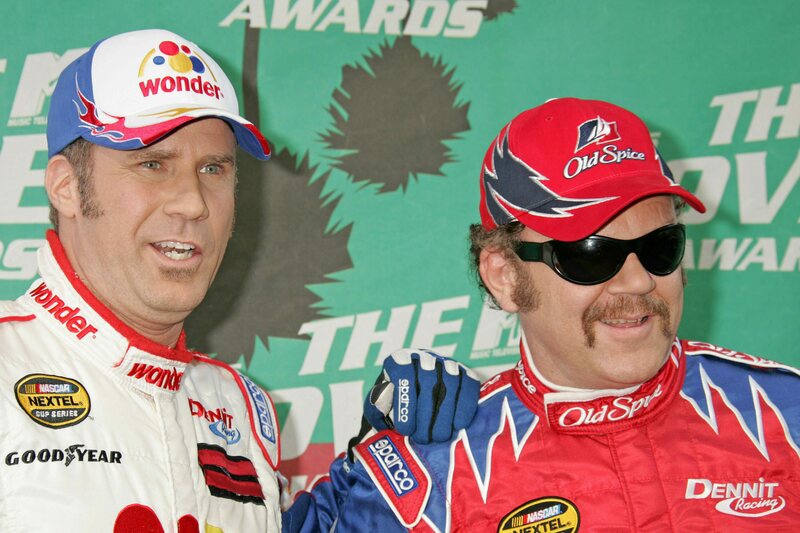 The duo has starred in films such as Talladega Nights: The Ballad of Ricky Bobby and Step Brothers. Comedy actors Will Ferrell and John C. Reilly were paired on the big screen once again in the Sony Pictures film, Step Brothers. 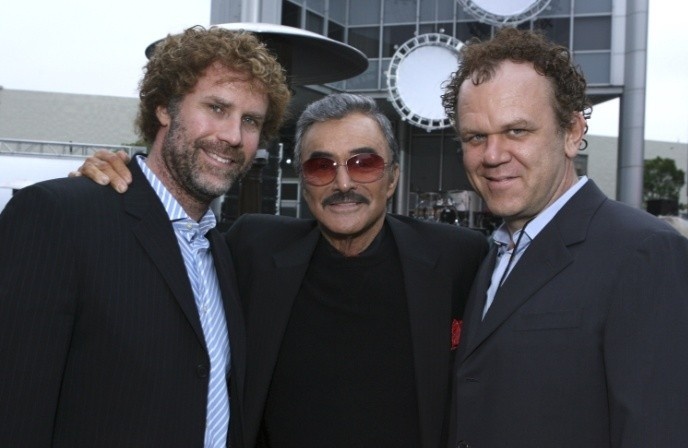 Actors Will Ferrell, Burt Reynolds and John C. Reilly posed for the cameras at the 2007 Taurus World Stunt Awards on May 20, 2007. Actors Will Ferrell and John C. Reilly jump in the pool in a scene in the film, Step Brothers. 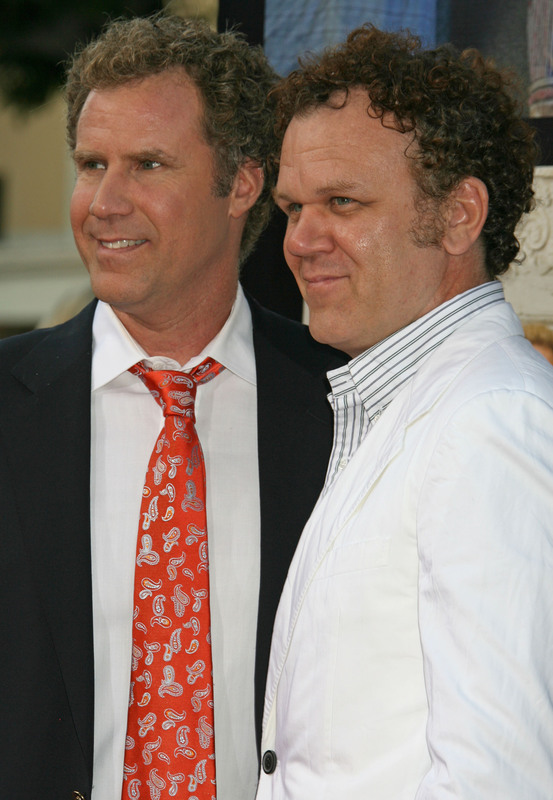 Actors Will Ferrell and John C. Reilly have starred in various films together, including Step Brothers and others. The two have a great following of fans who enjoy their comedic antics. Will Ferrell and John C. Reilly at the Step Brothers premiere in L.A.
Co-stars Will Ferrell and John C. Reilly clowned around at the Step Brothers premiere in Westwood, California. The popular comedic duo have starred in a variety of films. Co-stars John C. Reilly and Will Ferrell hammed it up in the pool in a scene from their film, Step Brothers. 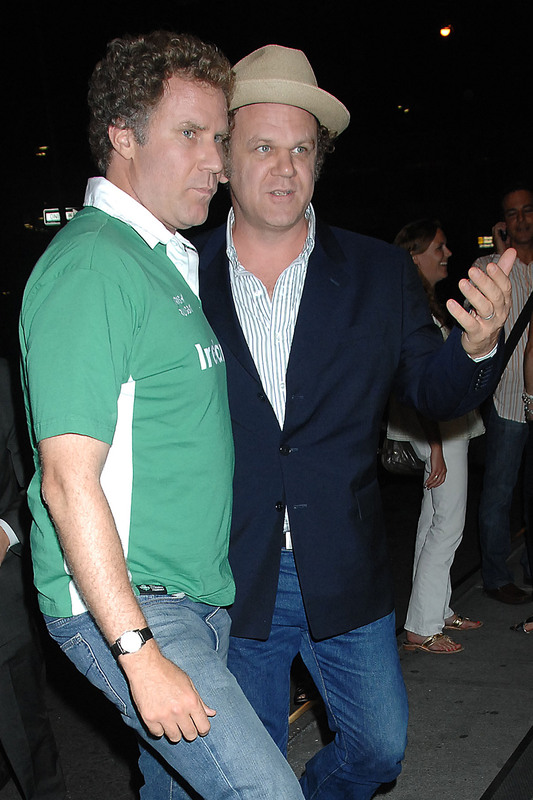 Actors Will Ferrell and John C. Reilly attend an event for their movie, Talladega Nights: The Ballad of Ricky Bobby. The two starred as racecar drivers with Ferrell in the lead role. 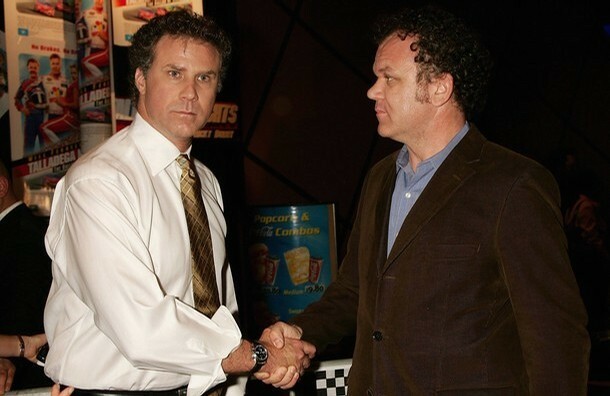 Will Ferrell and John C. Reilly shake hands and joke around while promoting their film, Talladega Nights: The Ballad of Ricky Bobby. 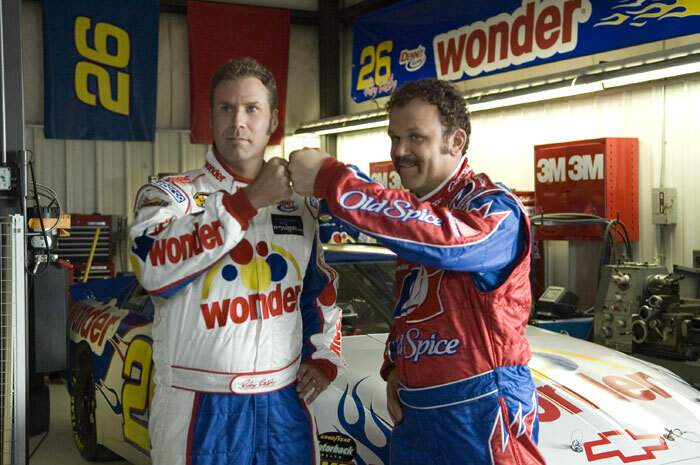 Ferrell stars as racecar driver Ricky Bobby and Reilly plays Cal Naughton Jr.
Will Ferrell and John C. Reilly in a scene from their film Talladega Nights: The Ballad of Ricky Bobby. 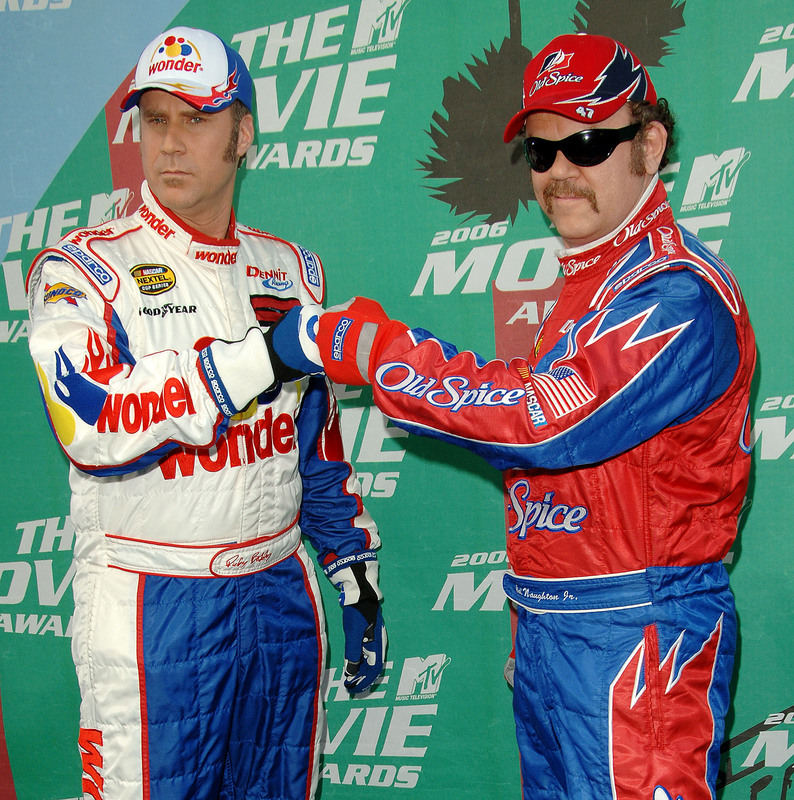 The two starred as racecar drivers in the comedy film with Will Ferrell in the lead role as Ricky Bobby. 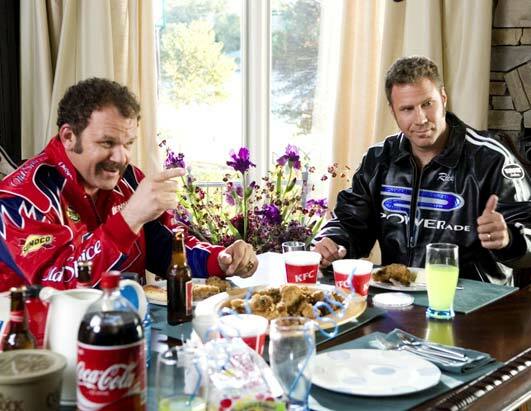 Actors Will Ferrell and John C. Reilly in a scene from the movie Talladega Nights: The Ballad of Ricky Bobby. The two funny actors have starred in other films together including Step Brothers. 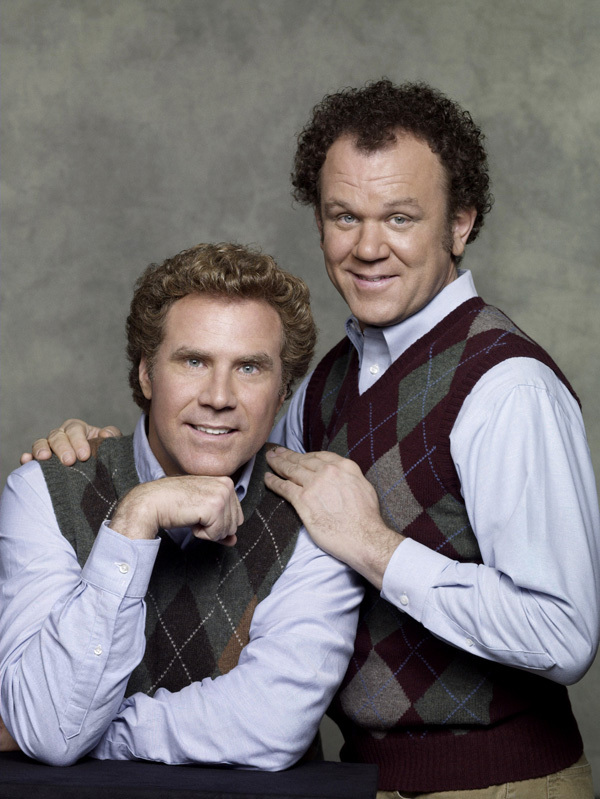 Actors John C. Reilly and Will Ferrell star in the comedy film, Step Brothers. In this scene from the movie, the two are sharing a bedroom.